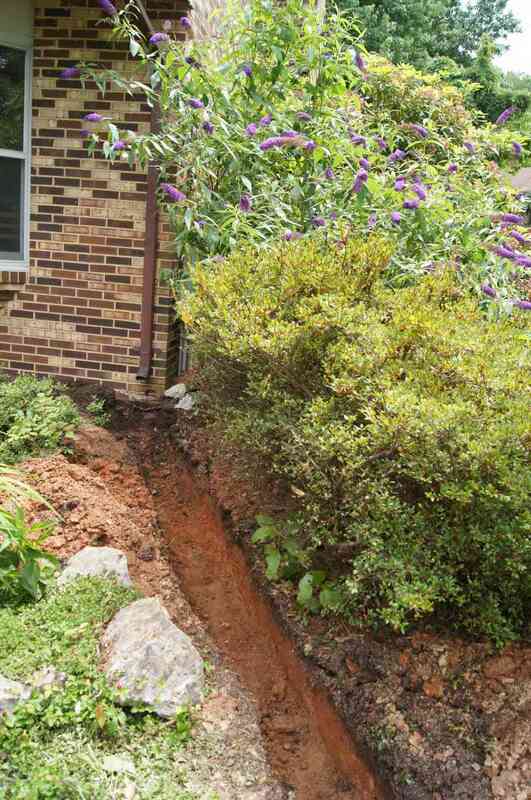 Your home is your sanctuary, and drainage problems can be devastating. 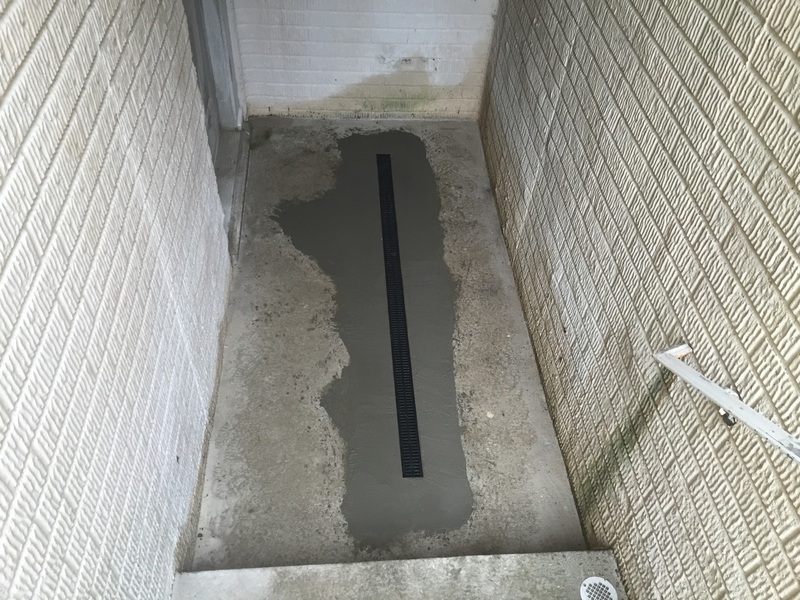 You spend all day working hard so that you can come home and relax in your home, and a flooded basement is anything but tranquil. 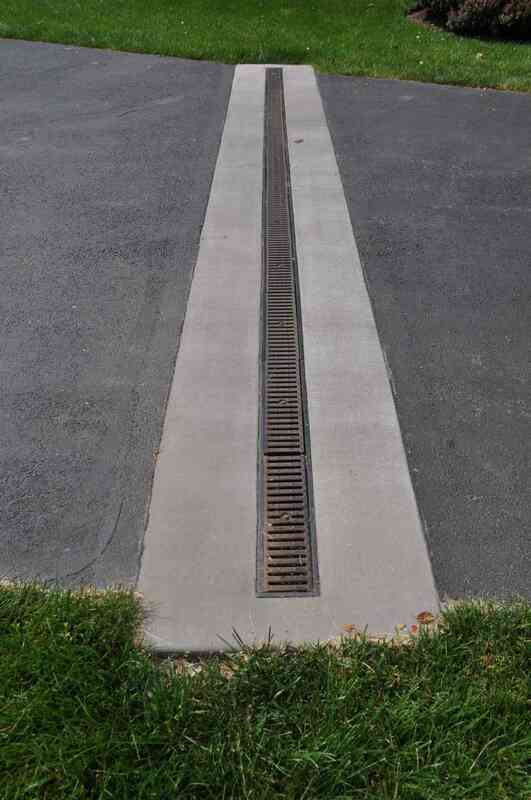 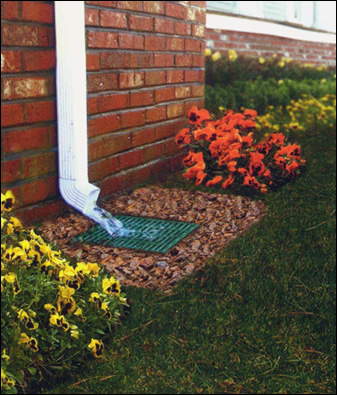 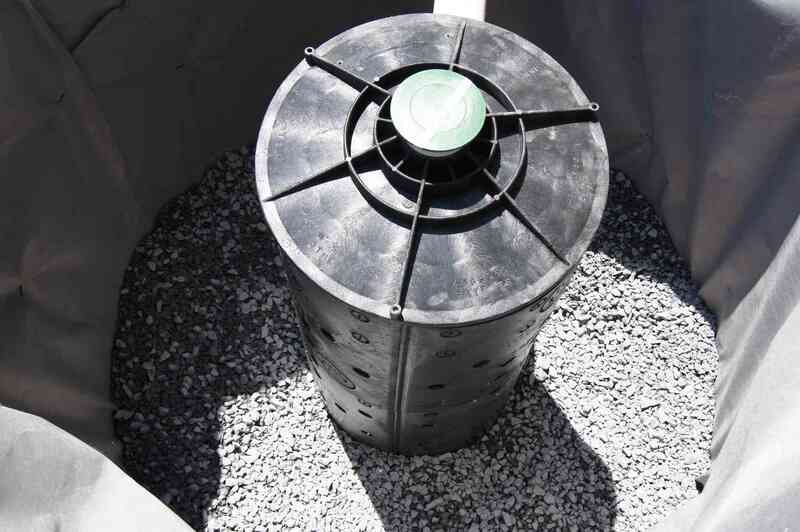 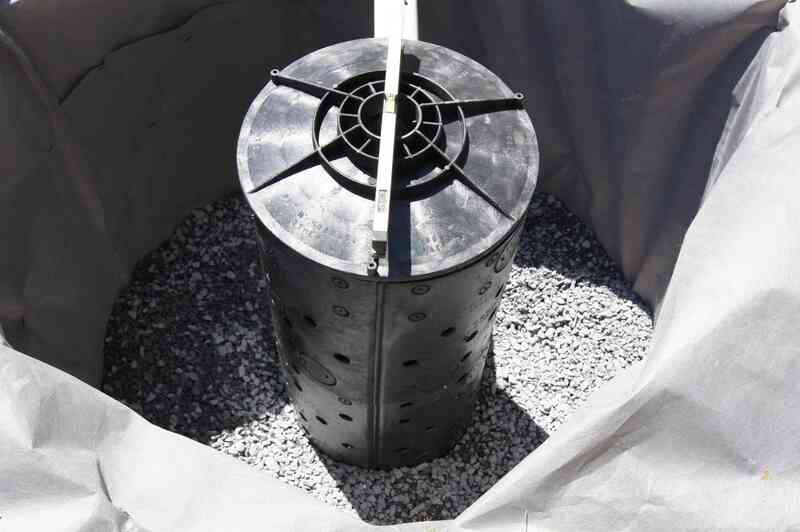 Most people don’t have a chance to think about proper drainage until it hits their home hard. 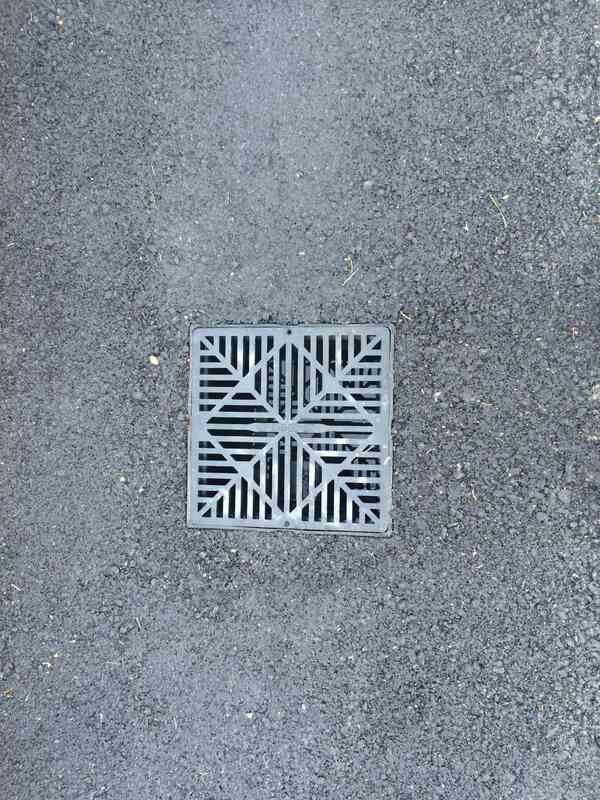 At Aqua-Bright, we want to help you avoid that fate. 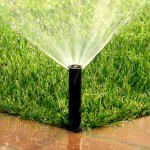 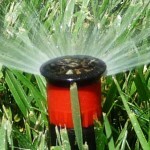 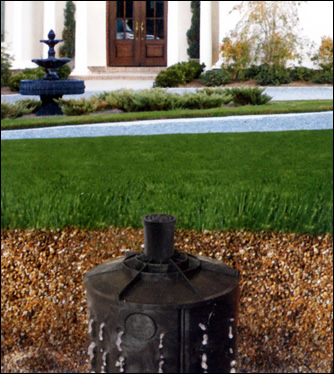 Proper drainage isn’t just good for your home, it’s good for you lawn and your gardens. 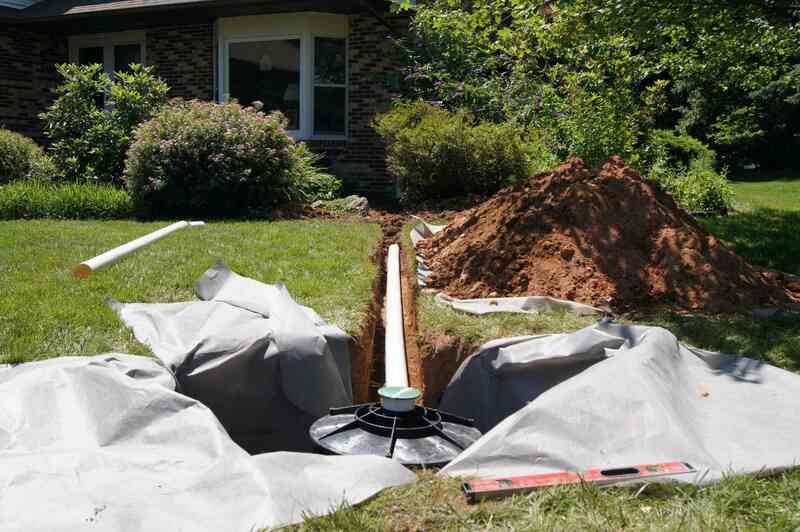 If you suspect that drainage might be an issue for your home, don’t hesitate to call your neighborhood professionals at Aqua-Bright, to help you rest with ease, knowing that your home and yard are protected from water damage. 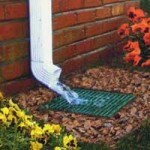 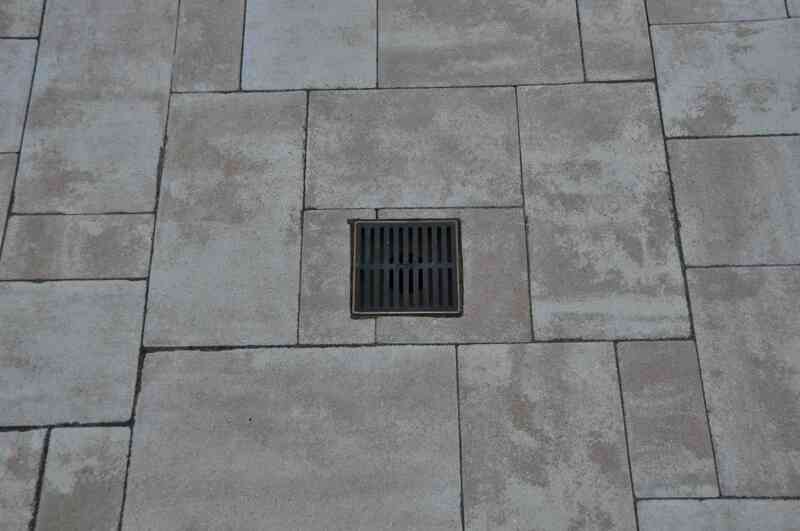 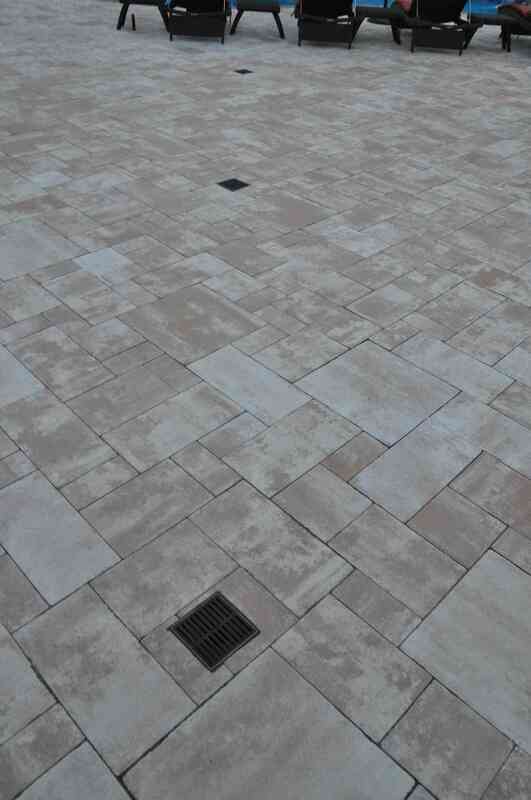 At Aqua-Bright, we approach your drainage system as we would our own. 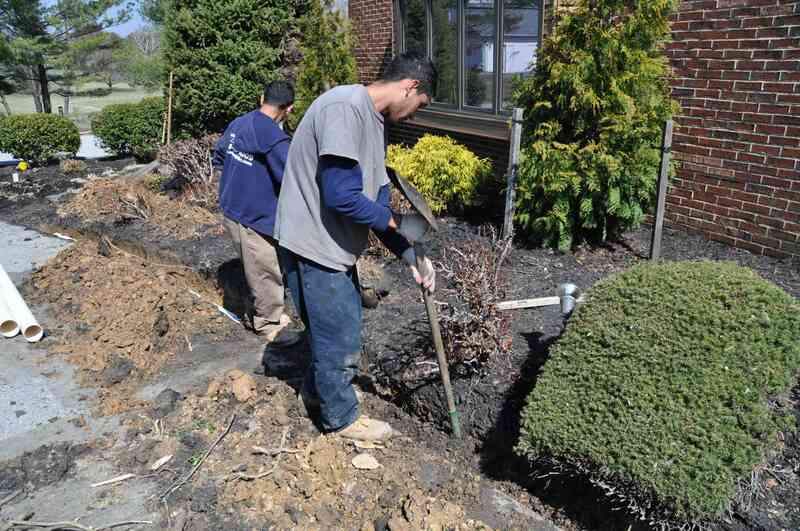 We start from the outside, to ensure that water never even gets close enough to your home to damage your basement. 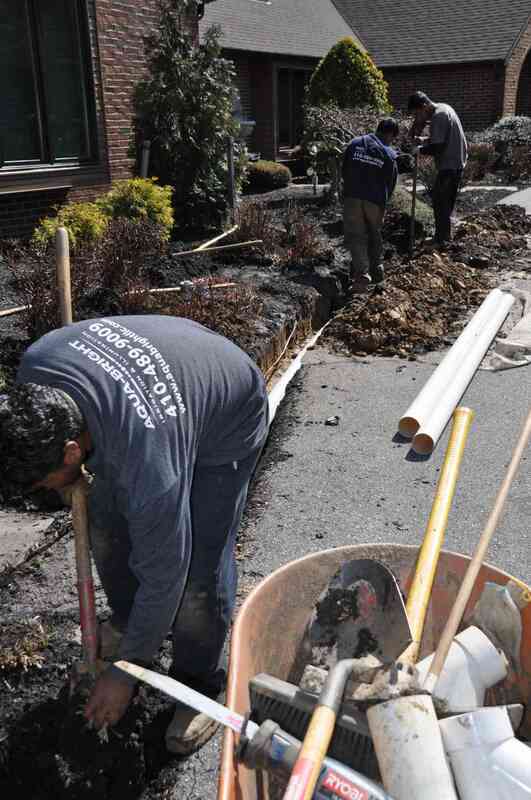 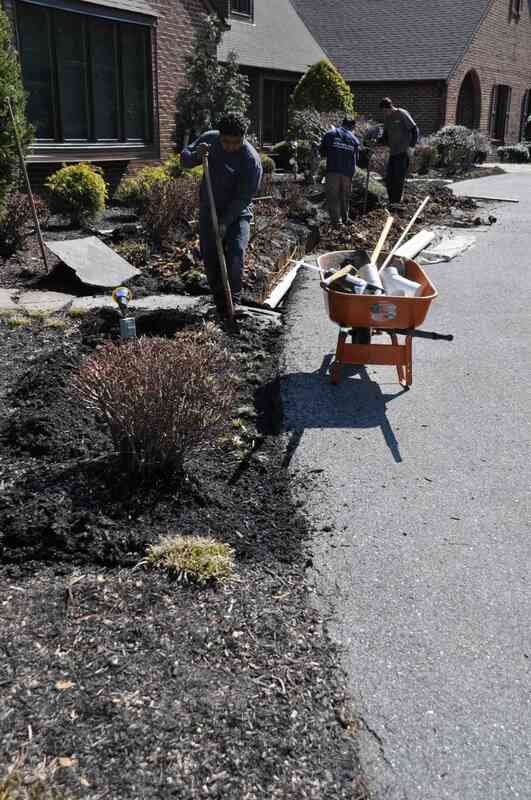 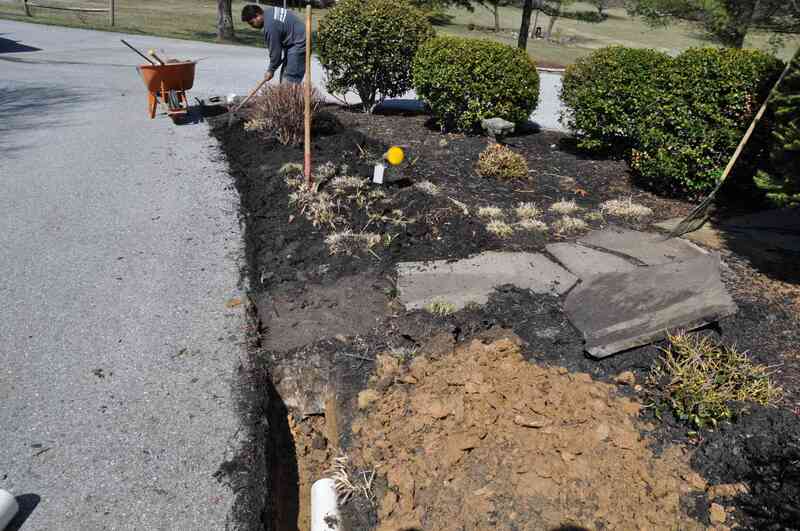 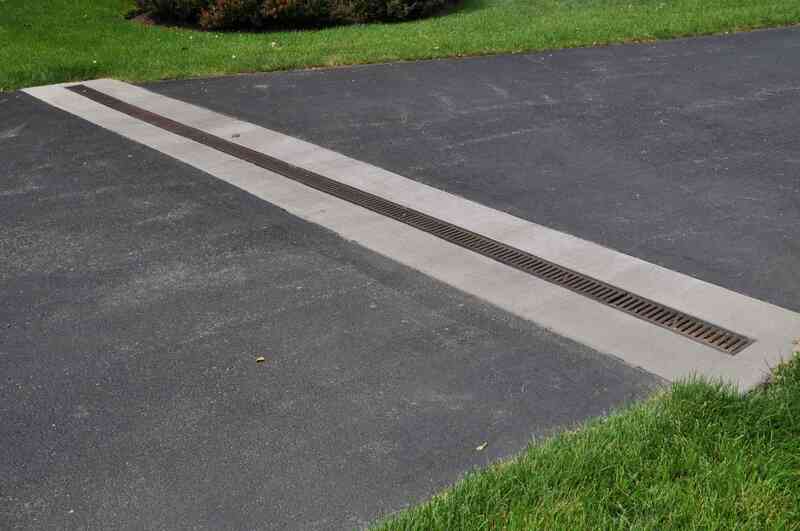 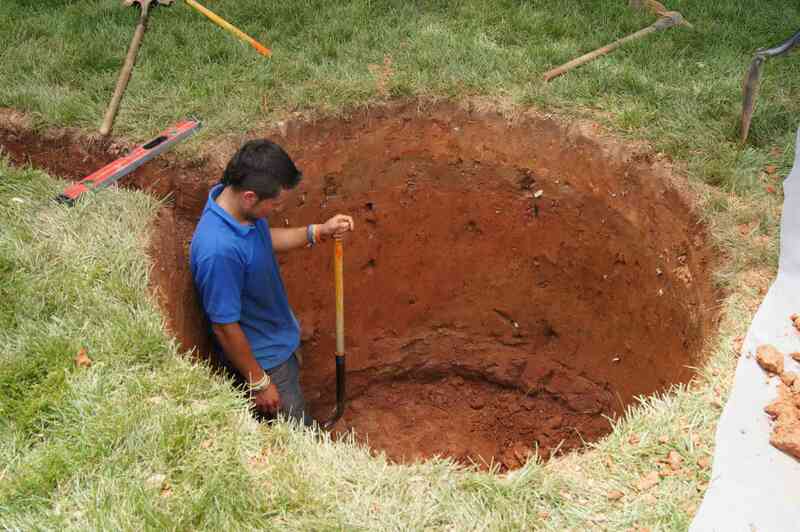 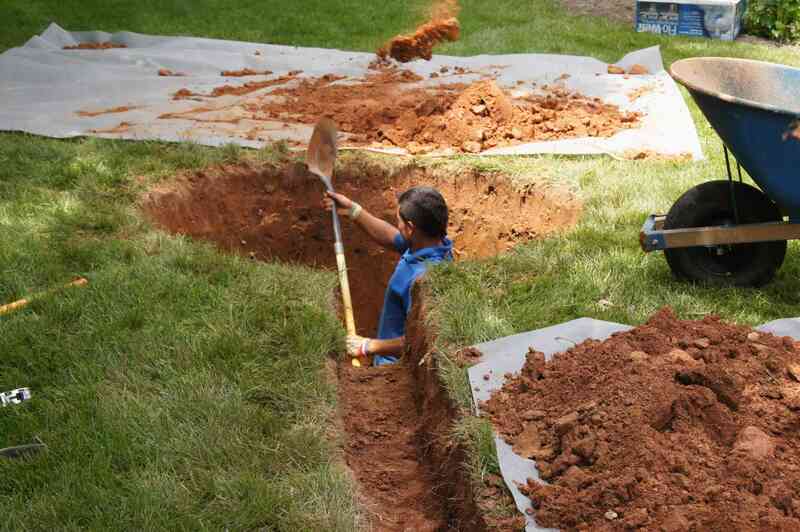 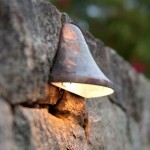 It is important that we personally evaluate your home, and design a plan that may include things like French drains or connecting down spouts to underground drainage. 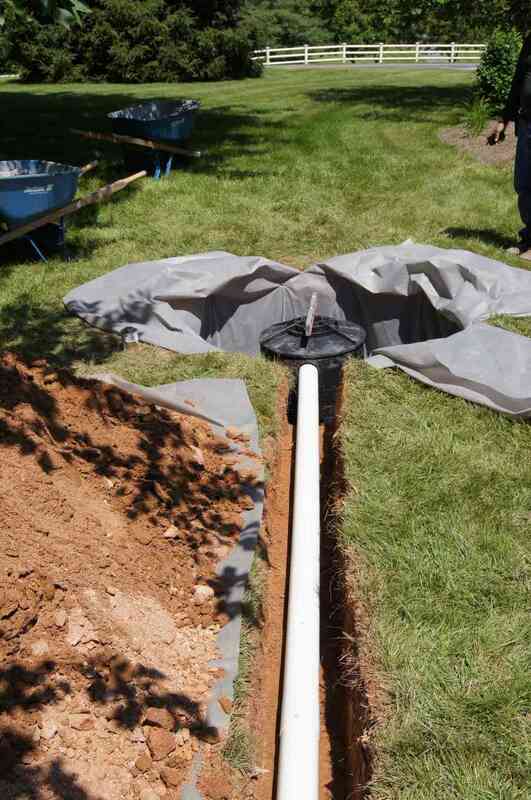 At the end, we will add another layer of protection and make sure that your basement is properly waterproofed. 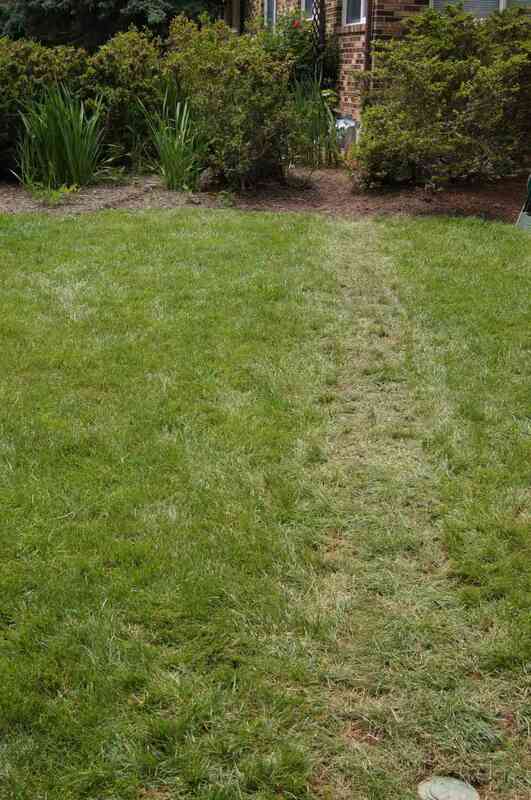 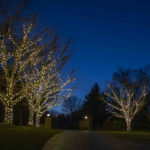 We work quickly, we work safely, and when we leave you’re home, it’ll look like we were never there. 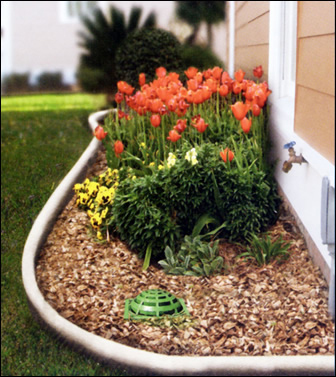 The simplest way to tell that you have a drainage problem is to notice the way your home and yard react to rainfall. 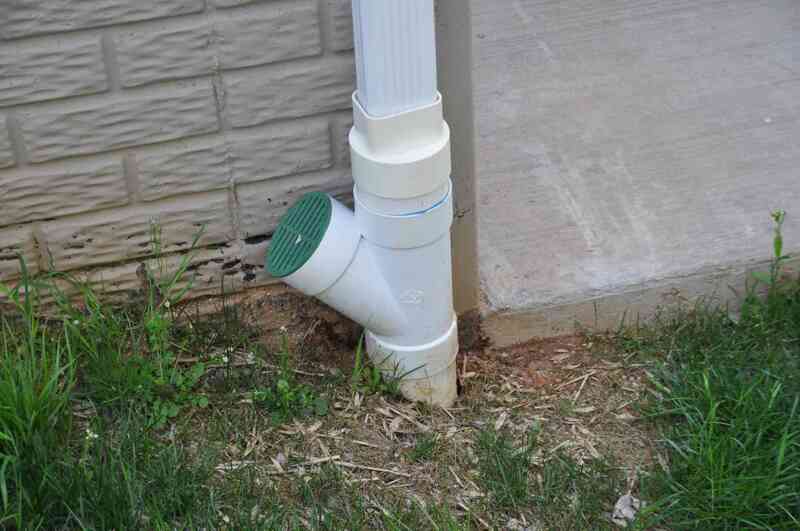 Homeowners with proper drainage won’t notice much of anything. 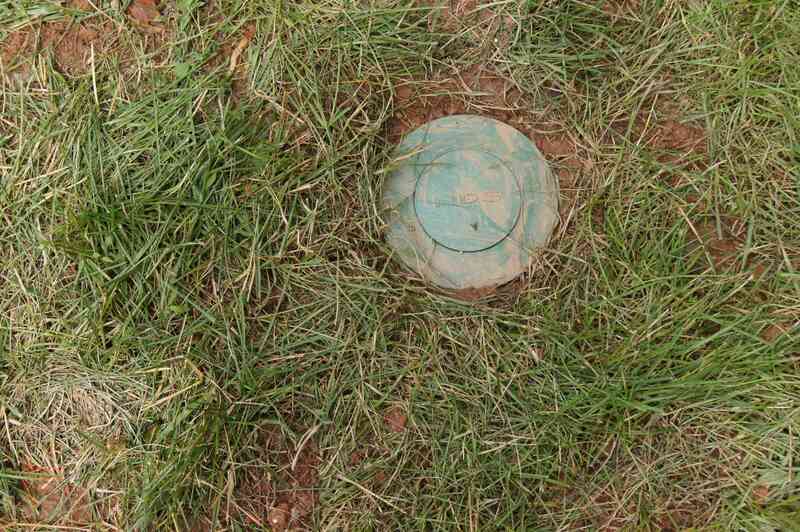 The ground will be wet, but water will have flowed away from the home, and there will be no noticeable damage. 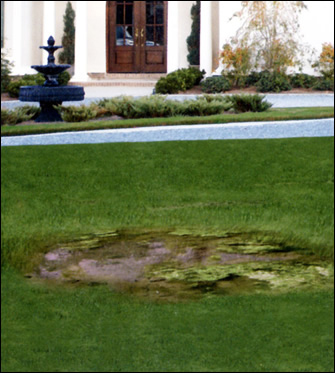 However, if you notice that water tends to pool on your lawn, or around the edges of your plant beds, you may have a problem on your hands. 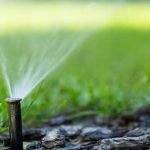 The experts at Aqua-Bright can carefully assess your situation, and offer quick and thoughtful solutions that will solve your issues. 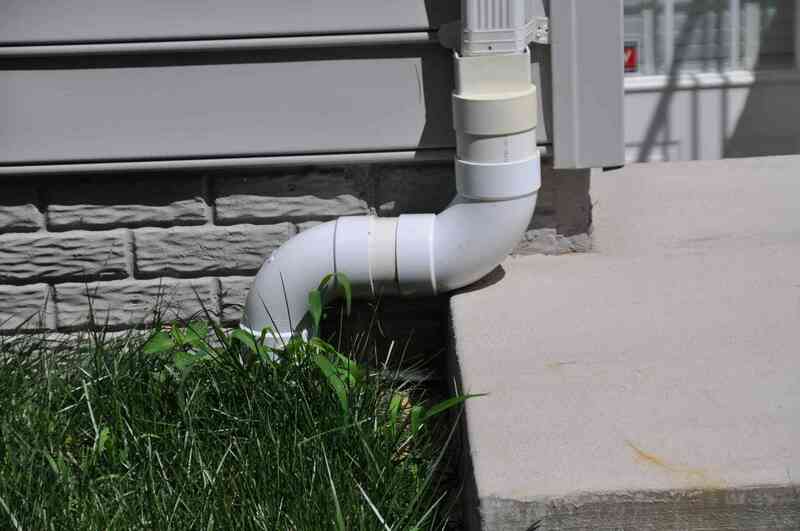 Your basement can answer a lot of your question about your home’s drainage system. 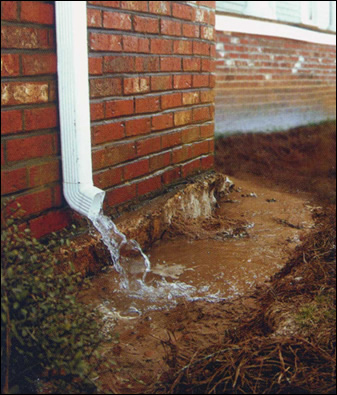 Does water seem to be entering your basement somehow? 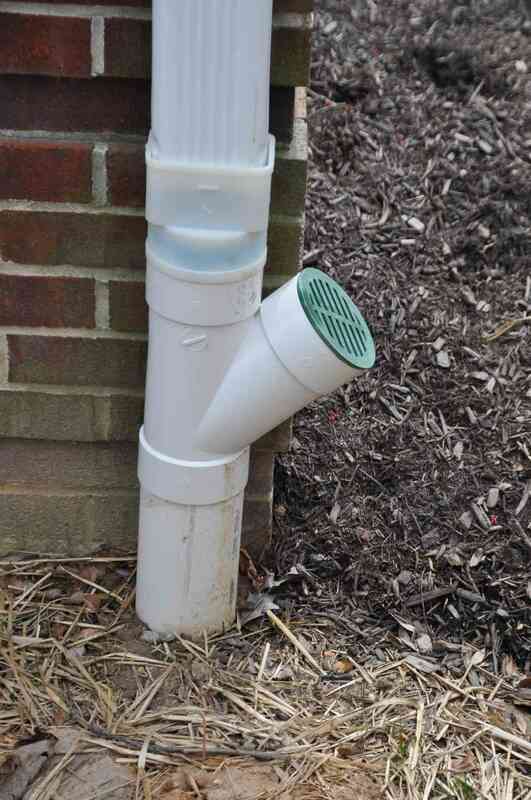 Does your sump pump seem to be constantly running? 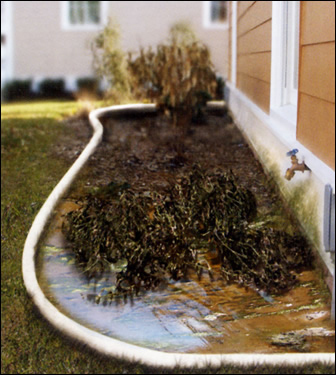 If the answer to either of these questions is yes, call Aqua-Bright to nip the problem in the bud before it causes damage to your home.